The Pulse of Africa is a rich and compelling journey from start to finish. 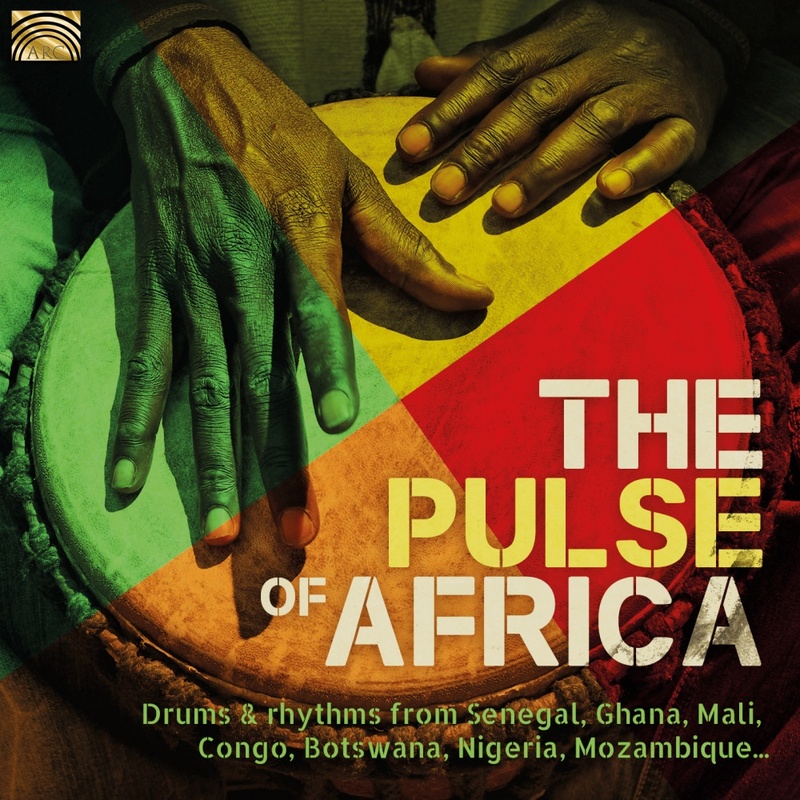 All the recordings are performed by master African drummers in the differing styles of cultures and communities from all over Africa. We endeavoured to highlight the skill of these artists by representing all tracks with percussion, so other than the occasional marimba and mbira (wooden xylophone and thumb piano) and traditional whistles or flutes, this is simply an exemplary percussive exploration of Africa.